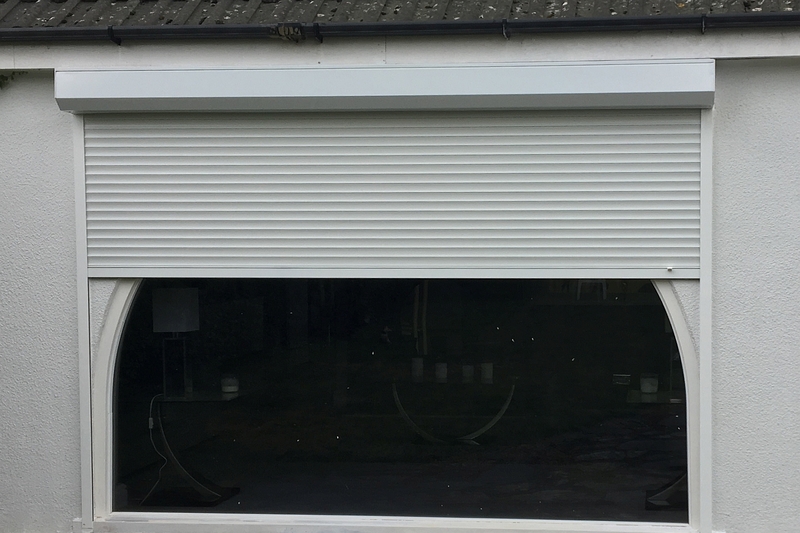 Introducing… aluminium roller shutters with a choice of colours and finishes. 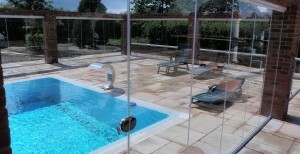 The latest product offering from SunSeeker Doors, Roller-Shutters are proving popular for home-owners’ peace of mind. Additionally, you can filter the early morning sun – especially useful for East and South facing bedroom windows in the summertime. For a fully integrated system, your shutters and doors will be installed at the same time. 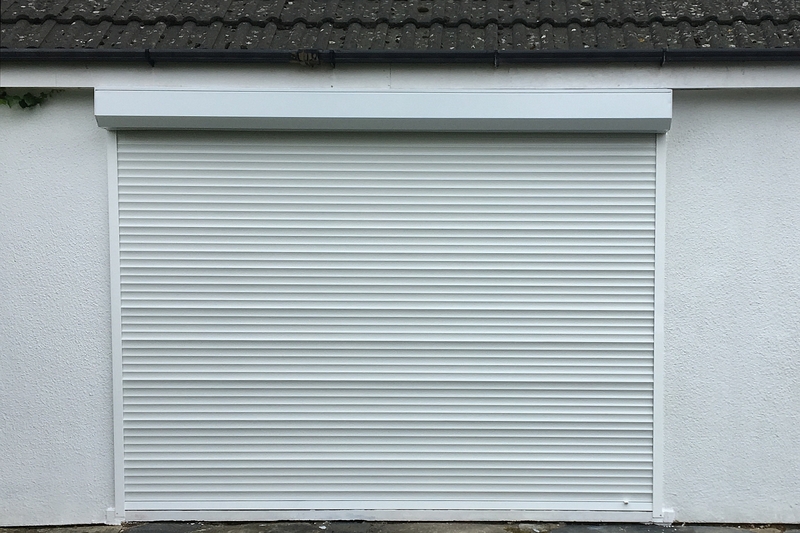 If the roller-shutters are not integral with our doors, a roller box can be fitted on the outside and can be installed at any time! 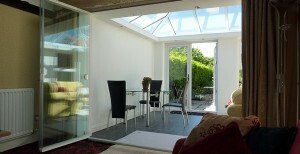 Standard lead time 5 weeks, the same as UltraSlim or bi folding doors. 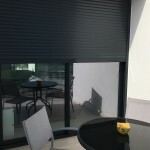 We can email you an obligation-free quotation for doors, optional blinds and/or roller-shutters. 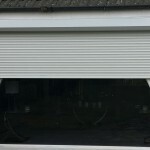 The roller-shutters’ maximum height is 3000mm by maximum width is 3000mm (almost 10ft). Our recommendation may vary subject to location and environment. e.g. 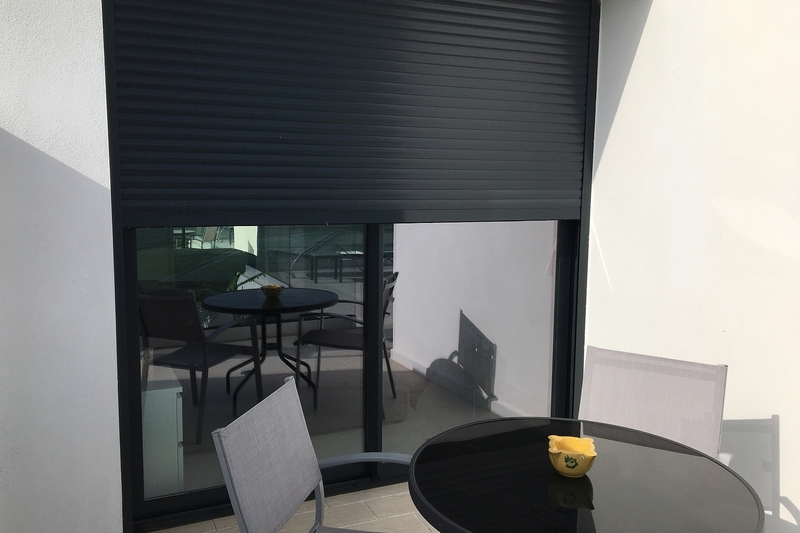 where there are strong wind issues, overlooking sea hills, etc., the better solution may be to install the shutters as 2 x 1500mm width. 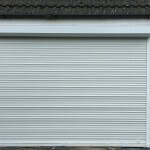 Visit our Roller Shutters informaton page for further details and options.